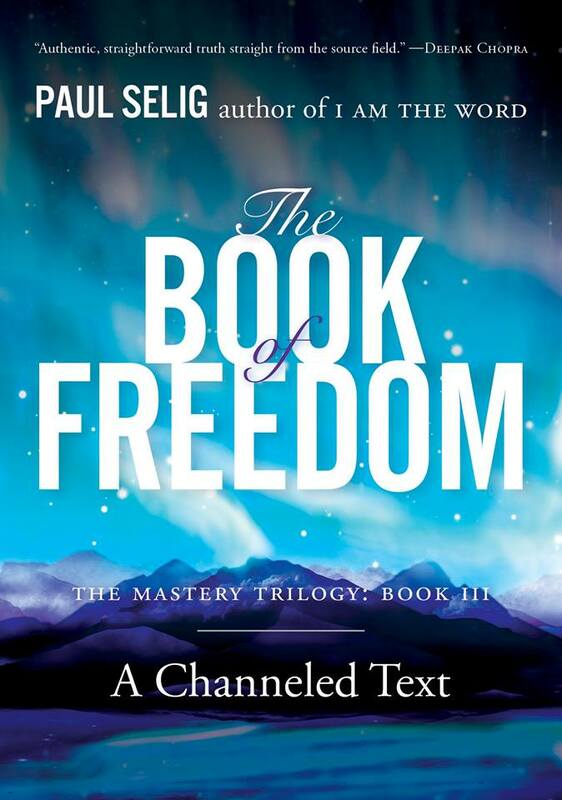 For more information, see the book page at The Book of Freedom. 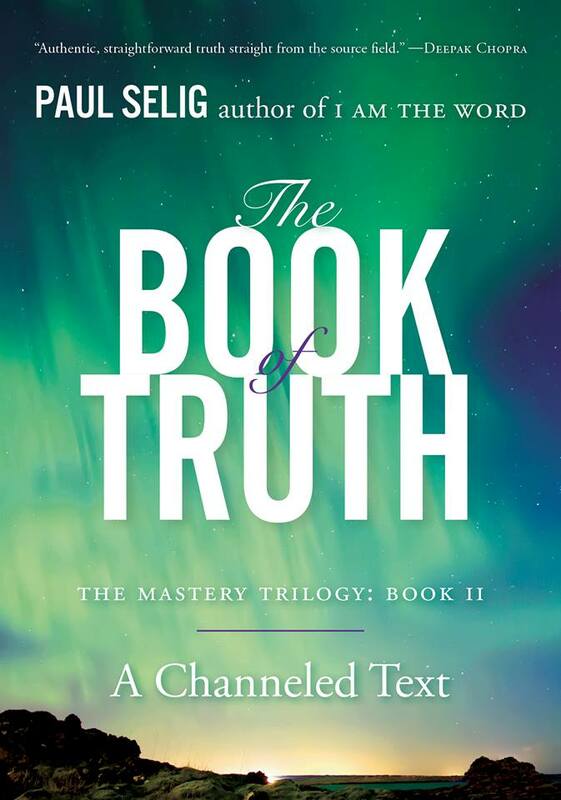 For more information, see the book page at The Book of Truth. For more information, see the book page at The Book of Mastery. For more information, see the book page at The Book of Knowing and Worth. For more information, see the book page at The Book of Love and Creation.